The first nine months of Donald Trump's term were stormy, outrageous—and absolutely mesmerising. Now, thanks to his deep access to the West Wing, bestselling author Michael Wolff tells the riveting story of how Trump launched a tenure as volatile and fiery as the man himself. 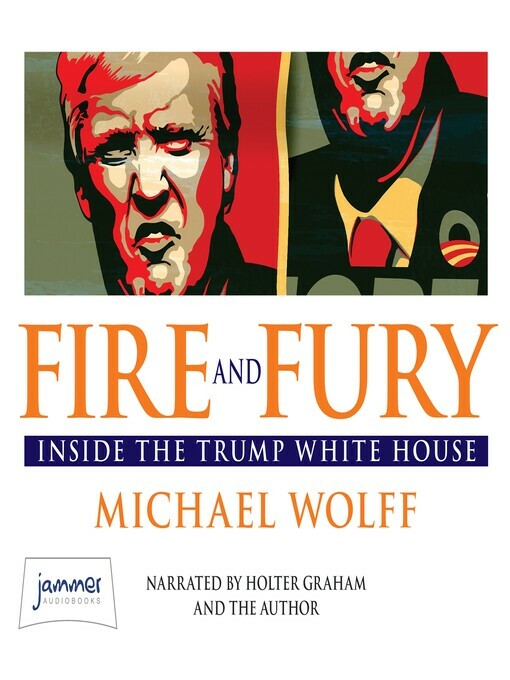 In this explosive audiobook, Wolff provides a wealth of new details about the chaos in the Oval Office, showing us how and why Donald Trump has become the king of discord and disunion.